THE effort and determination of leisure horse rider Julie Kelshaw to compete in a race at York Racecourse has caught the eye of the team at British Horse Feeds. 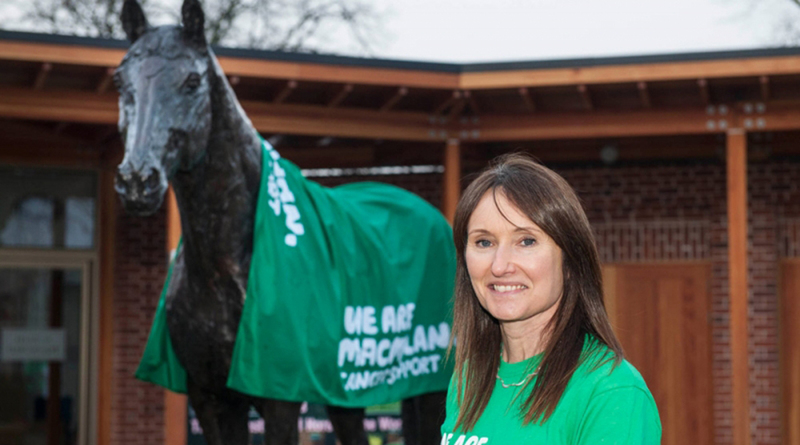 Under their Fibre-Beet banner, the North Yorkshire-based business will be supporting Julie in the 2016 MacMillan Charity race which will take place at York Races on Saturday, June 11. 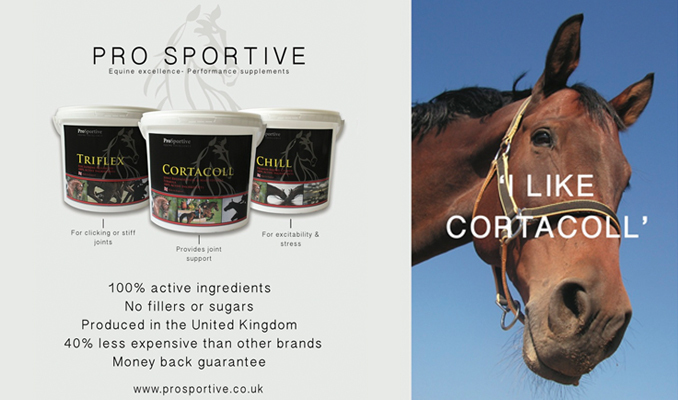 Julie is a good friend of Foulrice Park Racing, based in the same county and also supported by British Horse Feeds. She has been riding out with the team under the watchful guidance of trainer, Patrick Holmes and former top jump jockey, Russ Garritty since last summer and is ready for her exciting racing debut. A survivor of invasive cancer surgery, Julie is passionate about the charity and the fabulous work they carry out. 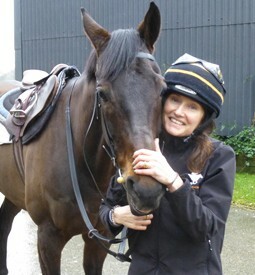 While Julie has done plenty of leisure riding in the past, she has never seriously contemplated race riding before and wanted to make sure her plan was a viable one. Having got a big thumbs up from Russ with regard to her ability, Julie is now looking forward to completing the race. Riding one of the Foulrice Park horses in the race, Julie will carry the Fibre-Beet branding on her breeches as well as on her top and lapels and the race is set to be broadcast on Channel 4 Racing.